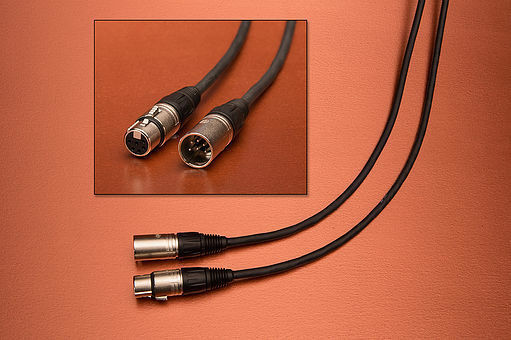 Highest quality cable as upgrade to contemporary manufacturer tube microphones with hassle-free connector compatibility. Economically priced compared to 25' length! No significant or appreciable voltage change from power supply to microphone!